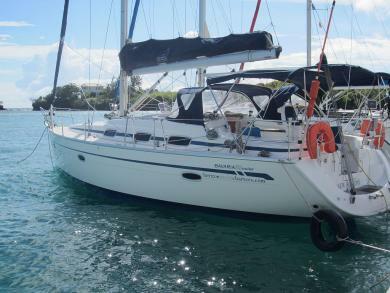 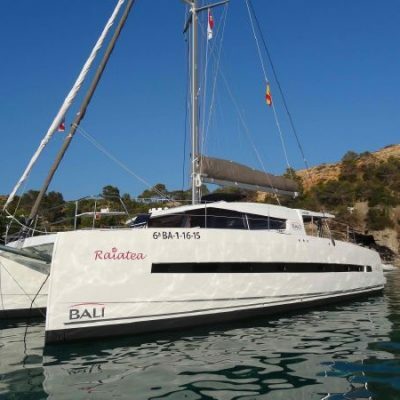 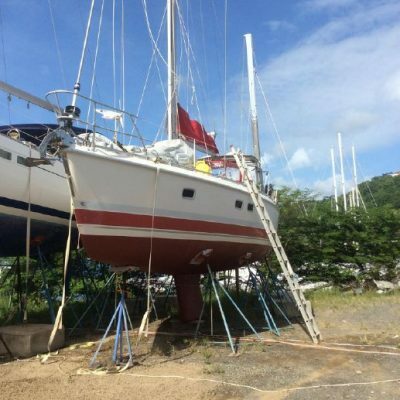 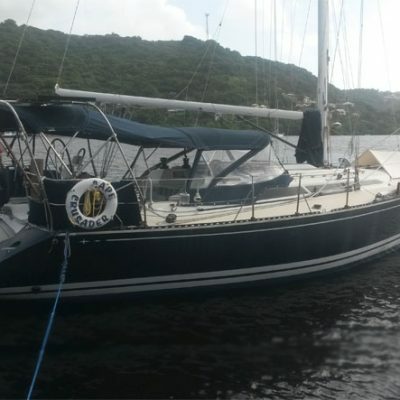 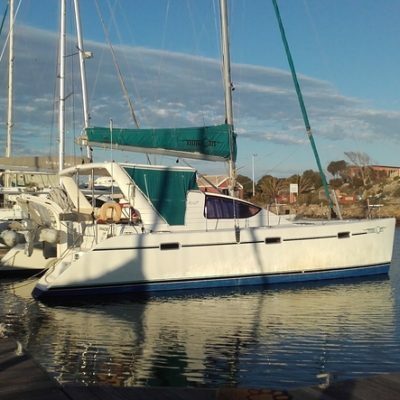 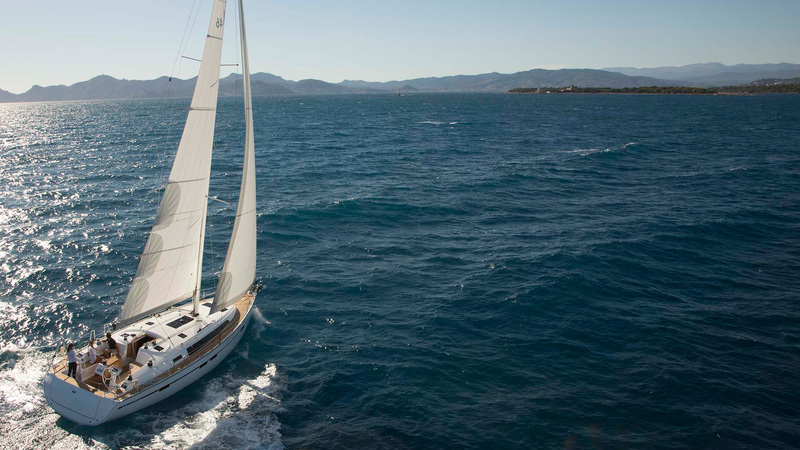 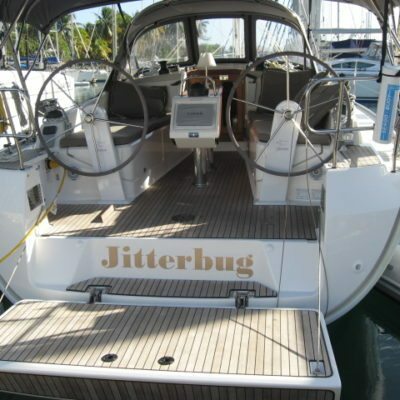 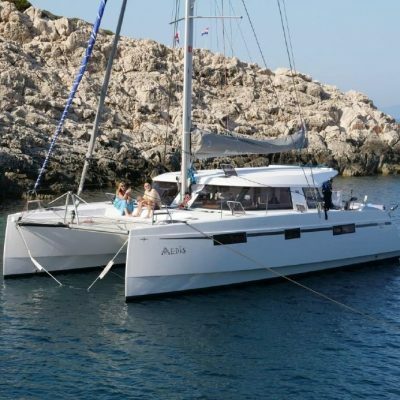 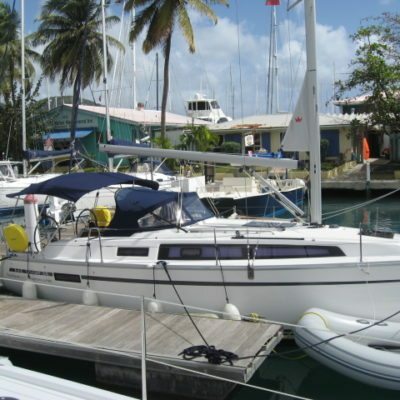 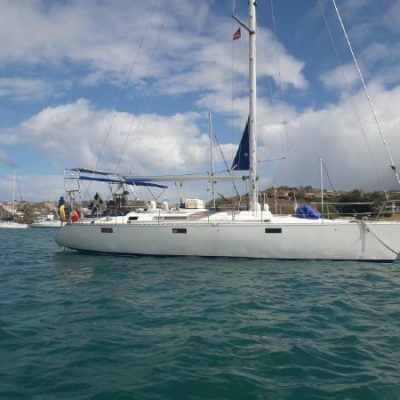 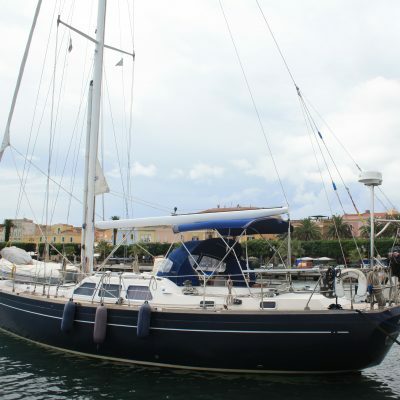 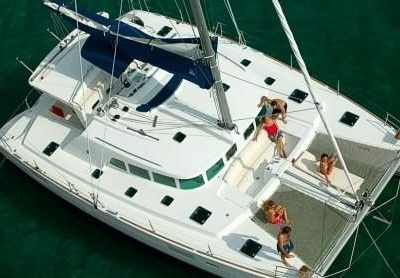 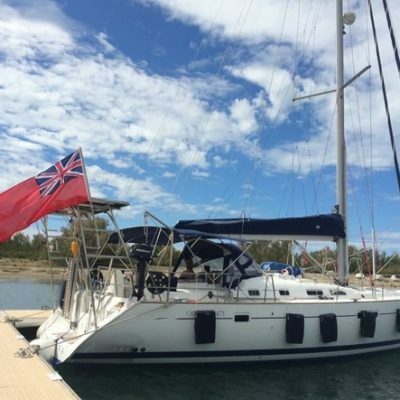 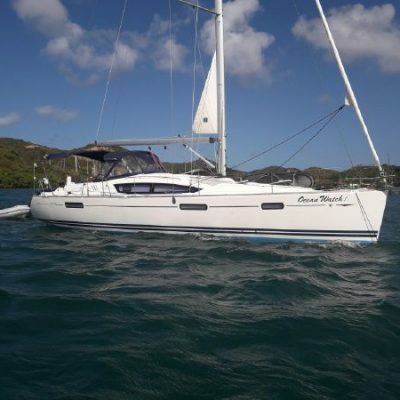 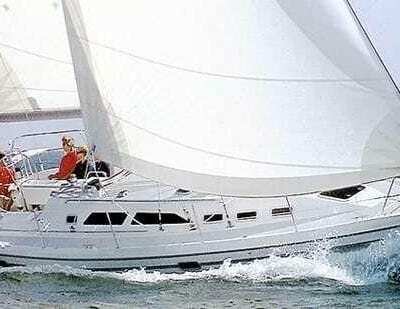 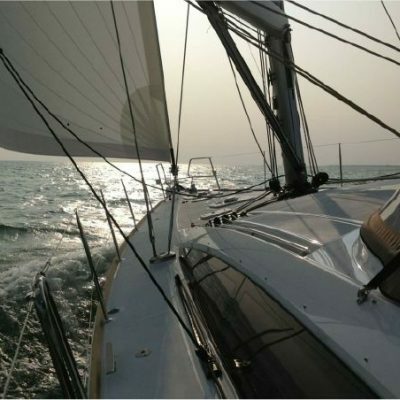 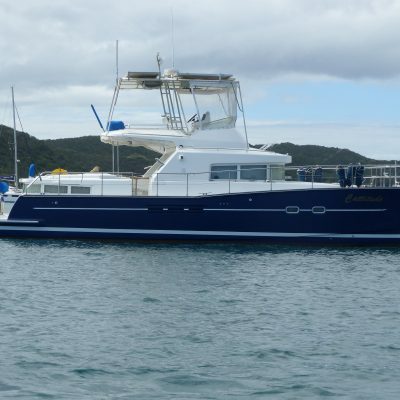 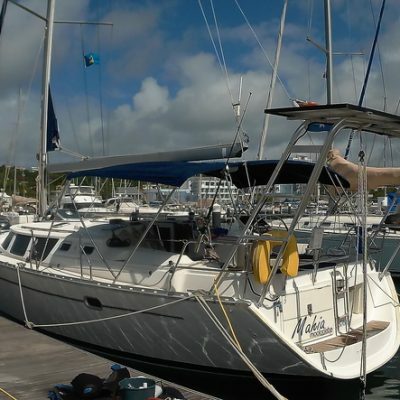 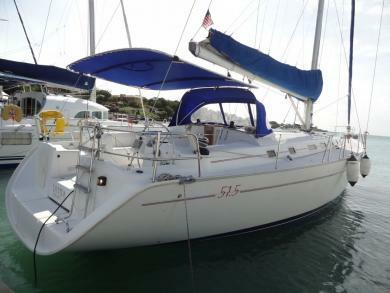 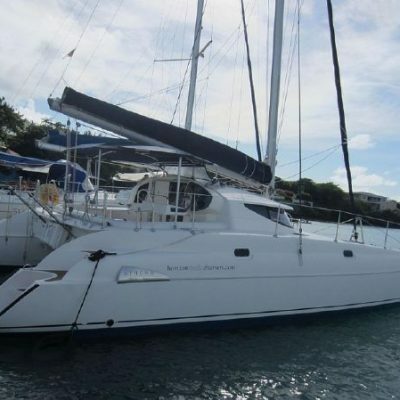 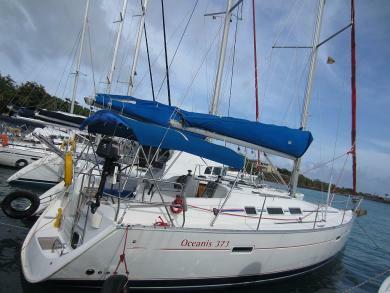 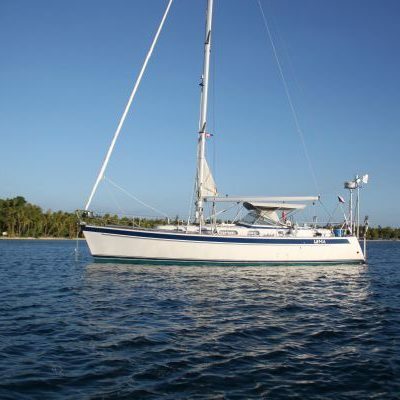 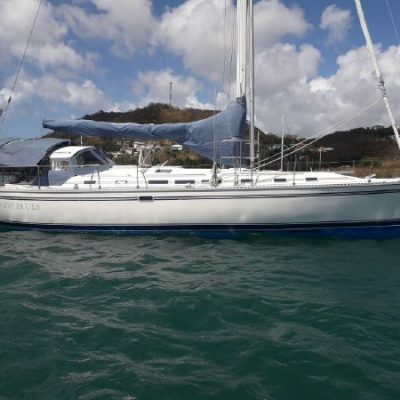 We offer an excellent range of new and pre-owned yachts for sale at amazing prices. 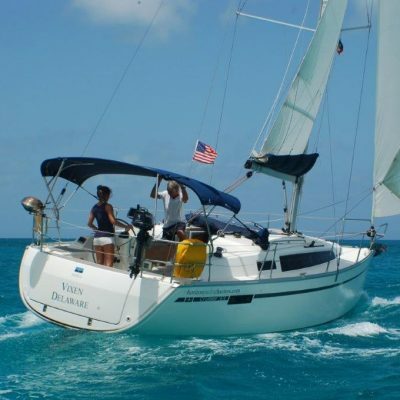 Find the yacht that’s right for you and buy from the Caribbean brokerage team you can trust. 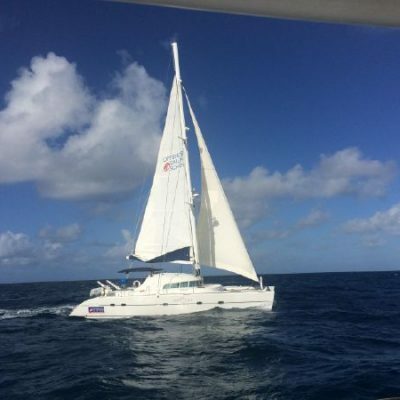 Enquire Today! 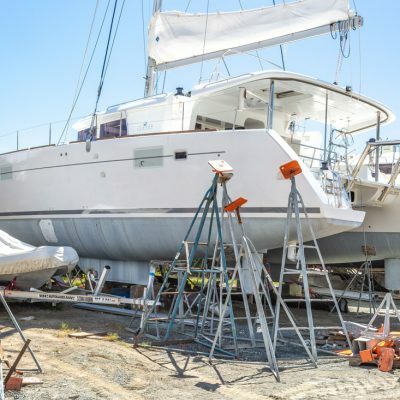 They are extremely knowledgeable and will help you find the right boat as well as guiding you through the whole purchase process. 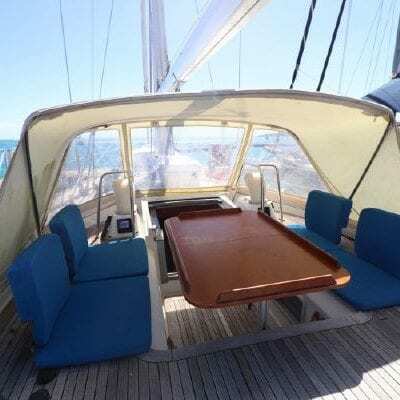 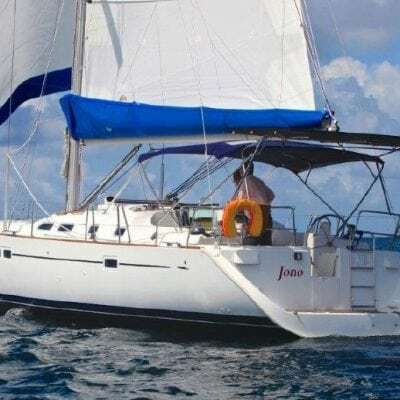 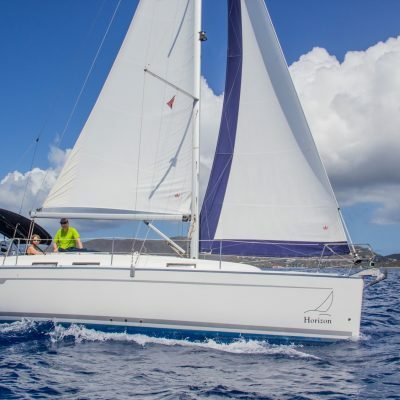 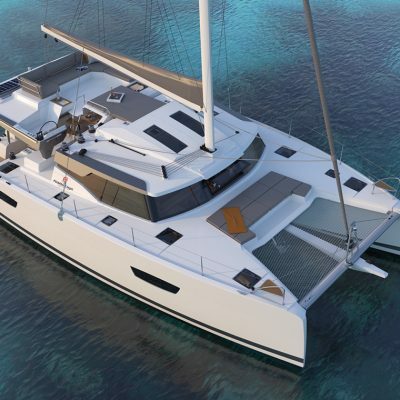 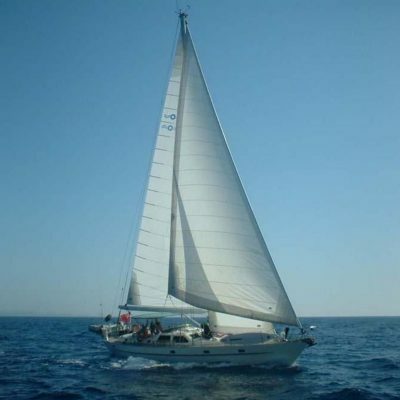 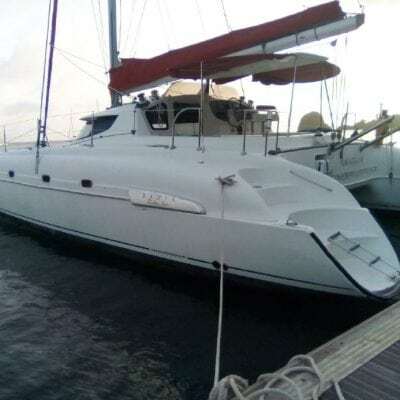 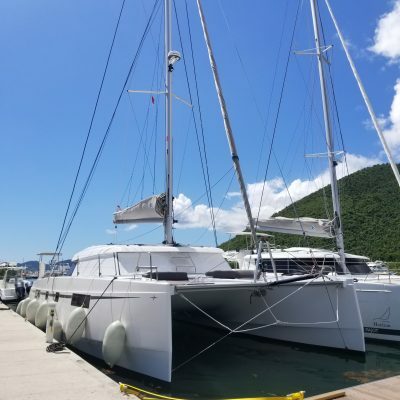 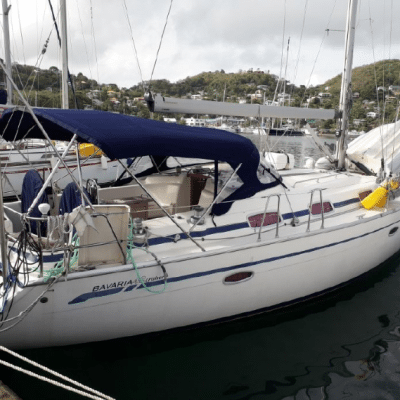 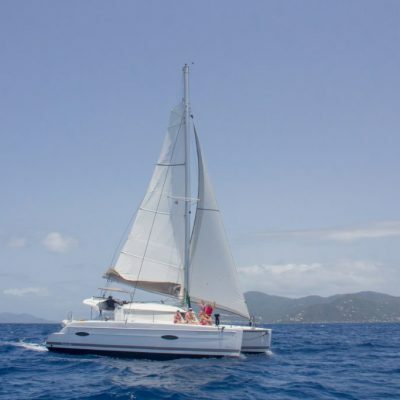 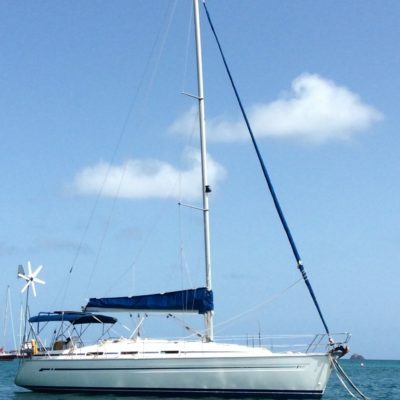 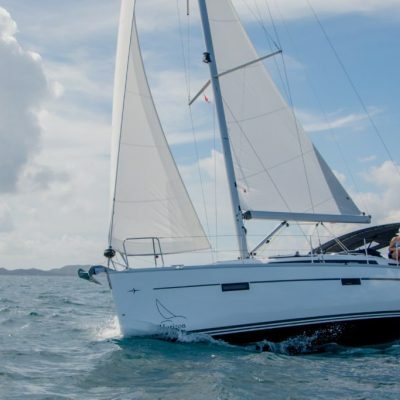 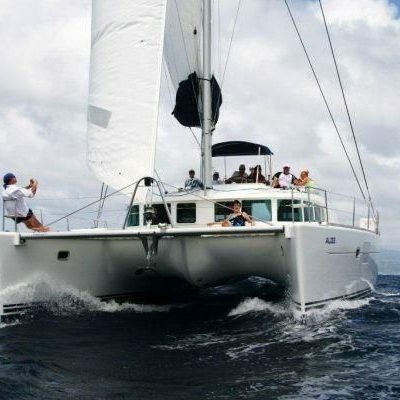 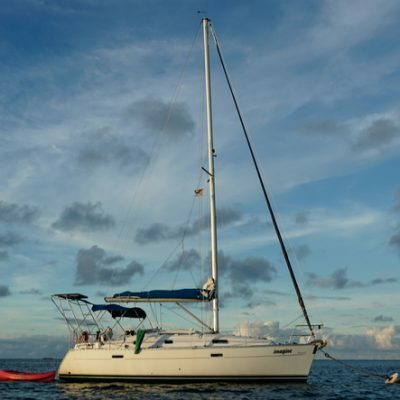 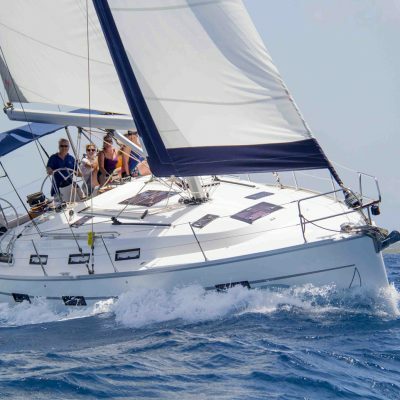 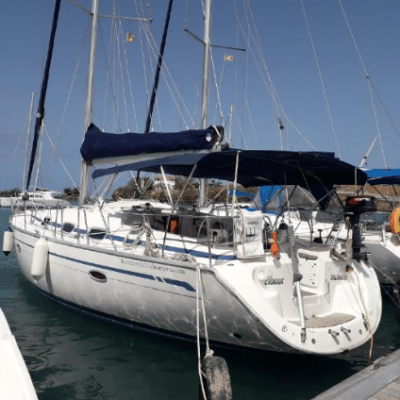 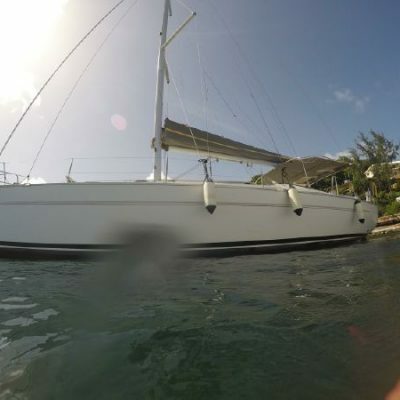 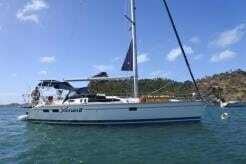 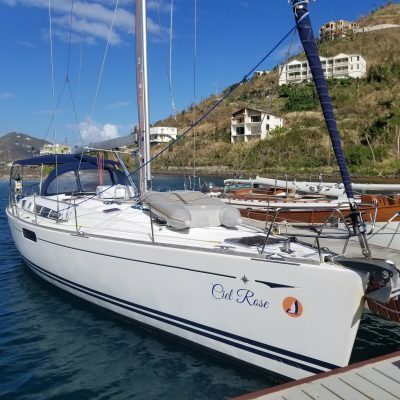 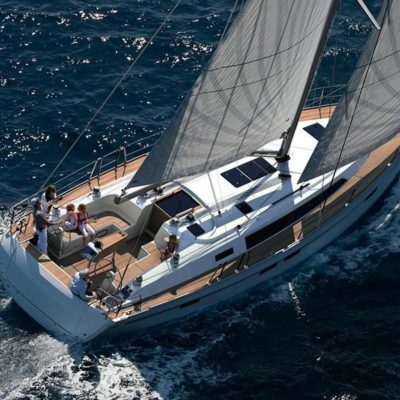 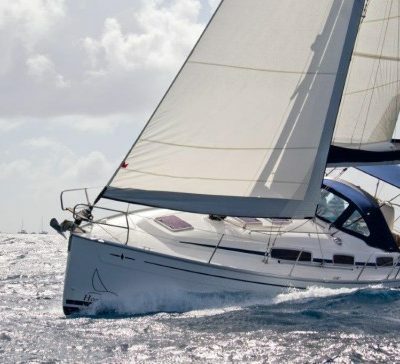 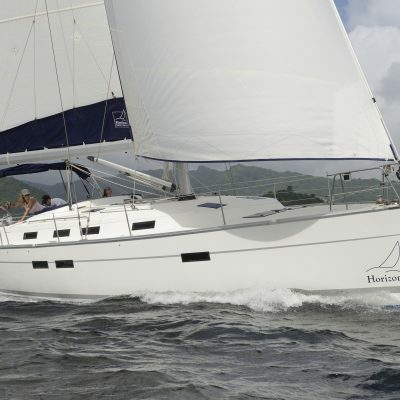 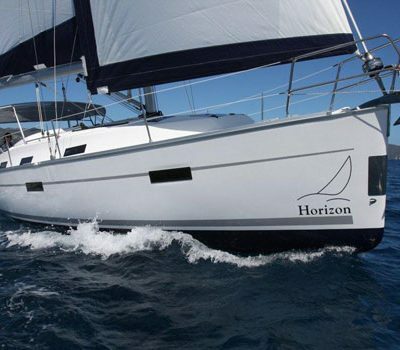 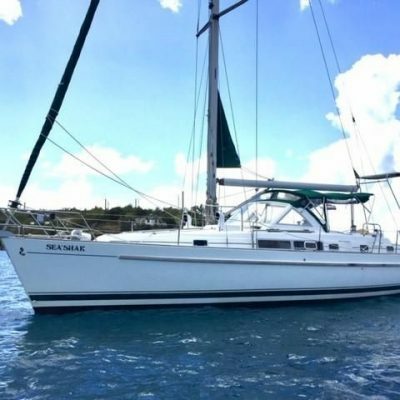 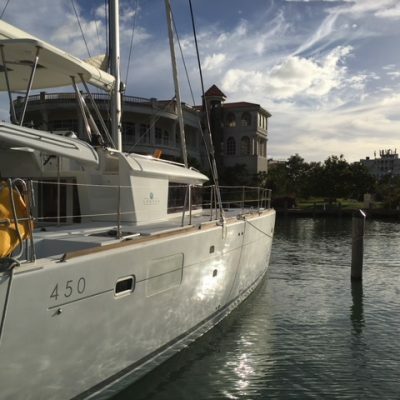 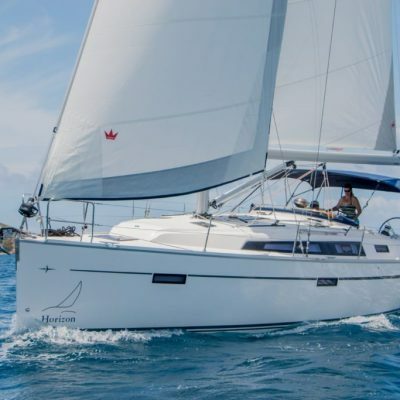 Private or charter, bareboat or crewed, mono-hull or multi-hull, whatever your Caribbean sailing requirements we’ll help you purchase the right yacht, with the right specification, at the right price.